Van Dijck is an empirical legal scholar who specializes in tort law, insolvency law, and research methodology, including empirical legal research. Research topics include the role of non-monetary relief in tort law, apologies and law, the effects tort law has on behavior, class actions, funding mechanisms in bankruptcies, and legal analytics (‘big data’). He has taught courses on tort law, contract law, property law, family law, legal methodology, and empirical legal research. 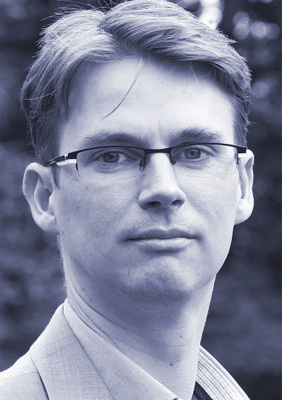 Van Dijck has been a speaker at various conferences, including ones at Harvard and Yale. He was a visiting scholar at Stanford University in 2011. Van Dijck previously held a position at Tilburg University, the Netherlands.